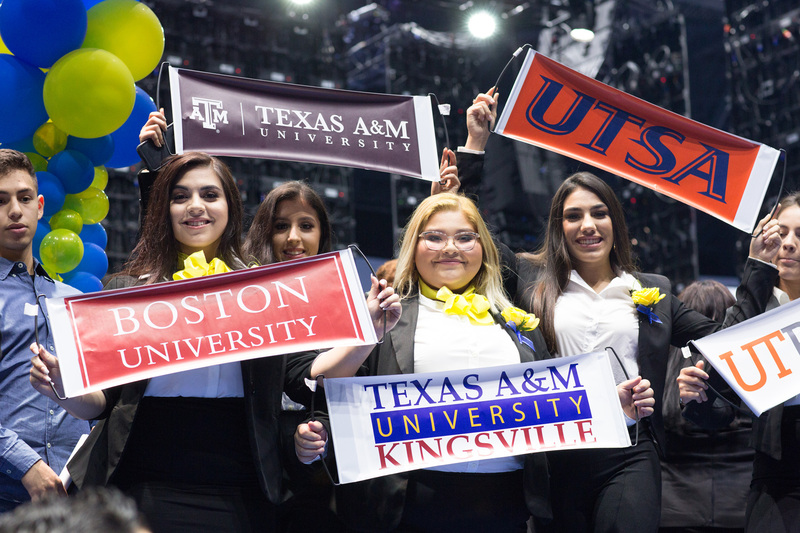 RIO GRANDE VALLEY (October 5, 2015) – IDEA Public Schools announced today that all but two students who graduated in its Class of 2015 have matriculated to college. Two students were granted Military exemptions and are expected to matriculate in the Spring. Since its first graduating class nine years ago, IDEA has achieved a 99.9% matriculation rate as the district continues to fulfill its unwavering commitment to College For All Children. The school has maintained its near-perfect matriculation rate despite experiencing unprecedented growth; it has added 44 schools and nearly 24,000 students since 2000—more than any other charter school in the nation during that time period. The IDEA Class of 2015 was accepted to more Ivy League, Tier One, and Tier Two colleges than ever before. Among the 544 students who matriculated to college, 338 of those students are the first person in their families to attend college. 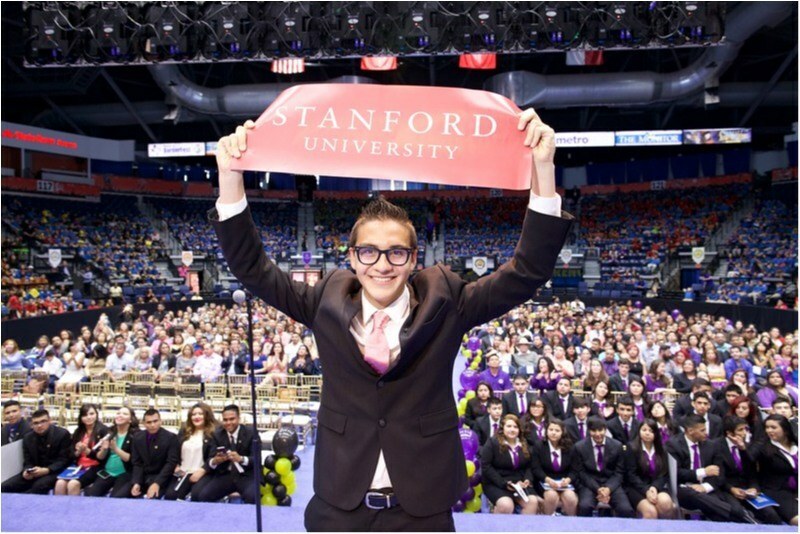 A 2015 graduate of IDEA Quest College Prep, Dylan H. Zuniga is attending the University of Pennsylvania this fall. By the time he graduated from high school, Zuniga had taken and passed 11 Advanced Placement exams, served as president of the AVID Club, was a member of the Spanish National Honor Society, founded a Model United Nations Club, and represented IDEA Quest twice in the UIL state competition for Literary Criticism. College for All Children is made possible by the talented staff, innovative programs, and a college-going culture. IDEA’s College Support Model provides students with a wide range of services and support even after they get accepted to college. As a result, IDEA alumni have achieved a college graduation rate five times the national average for low-income students. IDEA’s support for this year’s college-bound graduates will intensify in the months after graduation.